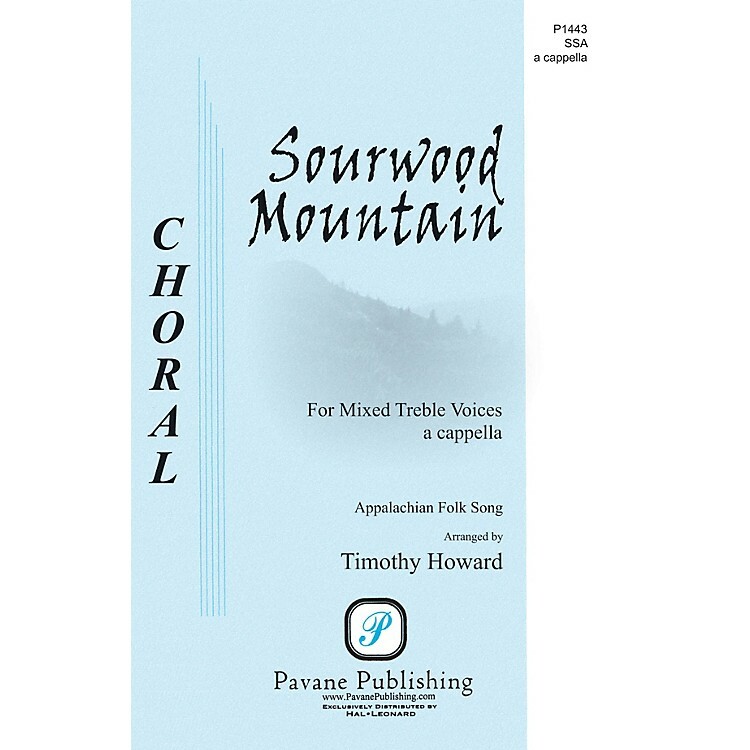 Dr. Timothy Howard from Cal State University Northridge has arranged this enchanting Appalachian folk song for SSA Treble choir. He captures the open-string character sensationally well - there is a Copland-esque quality to the entire setting. Destined to be a favorite for high school and college choirs everywhere.